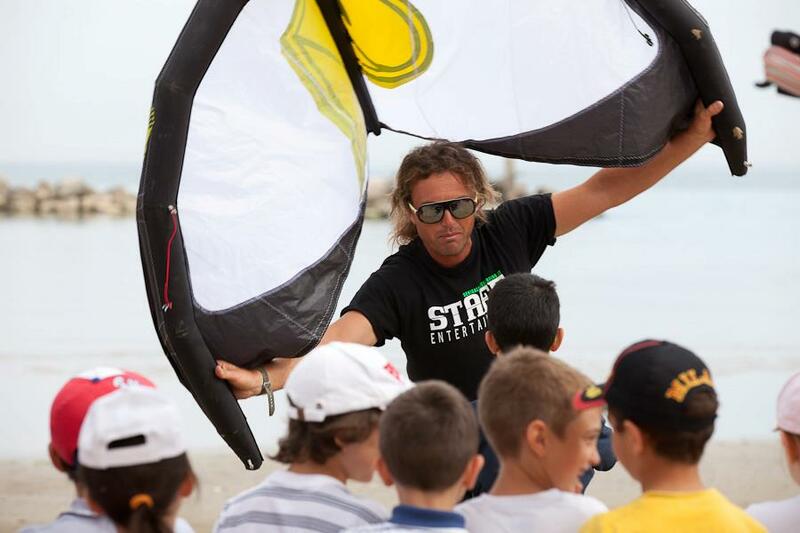 AVVICINARSI AL KITE SURF GIA’ DA PICCOLI? CERTAMENTE!!!! LA NOSTRA SCUOLA E’ PARTICOLARMENTE ATTENTA ALLE ESIGENZE DEI PIU’ GIOVANI, COSI’ VOGLIOSI DI PROVARE UN’ESPERIENZA UNICA ED AFFASCINANTE. LA NOSTRA DIDATTICA APPOSITAMENTE STUDIATA DA IKO(International Kitesurfing Organization), GARANTISCE UN APPRENDIMENTO DIVERTENTE, RAPIDO E SOPRATTUTTO SICURO. I CORSI SI SVOLGONO IN PRESENZA DEI GENITORI, I QUALI SARANNO I FUTURI ASSISTENTI DEI RAGAZZI. ALLORA NON ESITARE, CONTATTACI PER UNA PROVA GRATUITA!